GATE 2017 Admit Card/Hall Ticket is now available for download on the official website of GATE. GATE Admit Card is mandatory for getting entry into the examination hall and appearing in examination. This blog will familiarize you with the steps to download the Admit Card as well as other aspects related to GATE 2017. 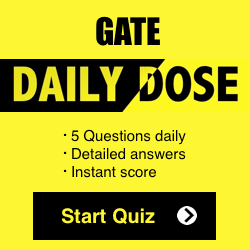 Subscribe for updates, free quiz and tutorials for your personal email is. What to do if you forgot GATE Enrollment ID or Password? Navigate the ‘Forgot Enrollment Id’ link to get ‘Enrollment Id’ via SMS on your registered mobile number. You will be required to carry the same Photo ID proof along with the Admit Card/Hall Ticket which you have entered while filling the GATE application form. 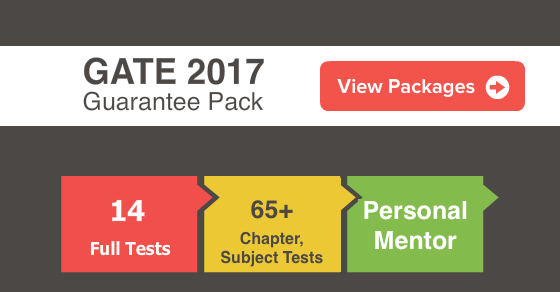 Hope this post will familiarize you with all aspects associated with GATE 2017 Admit Card.